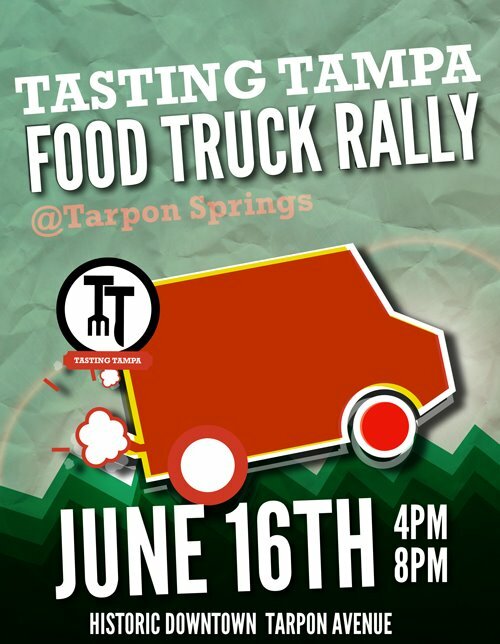 Tarpon Springs Food Truck Rally! Were back in Tarpon for another round of Food Truck Fun and Live Music! This event is moving to the evening! No more roasting in the sun. Hopefully it will be behind the buildings by the time you arrive! The rally is on June 16th 4-8 PM. As from our initial Tarpon Springs Rally, Back In The Day Books and the Tarpon Springs Chamber of Commerce are big supporters and crucial in the coordination of the event along with several other Tarpon businesses! 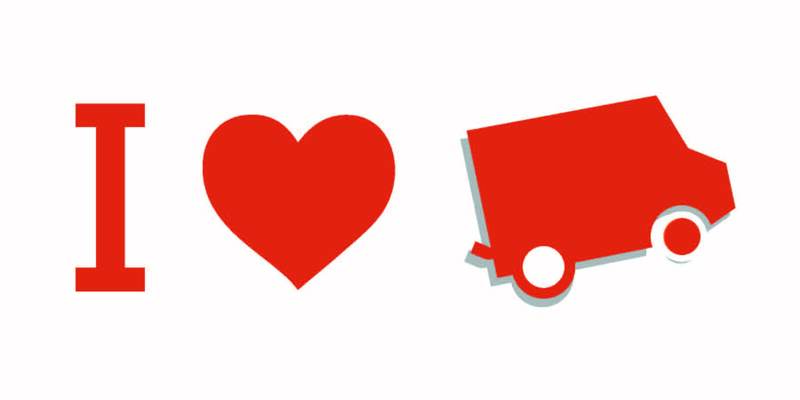 We thank you for your continued efforts and for having us back again.